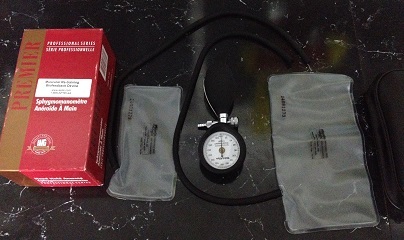 Home / Clinical Supplies / AMG Hand Held Sphyg. There are a numberof exercise options using the muscular retraining biofeedback unit. It is only limited by your imagination. 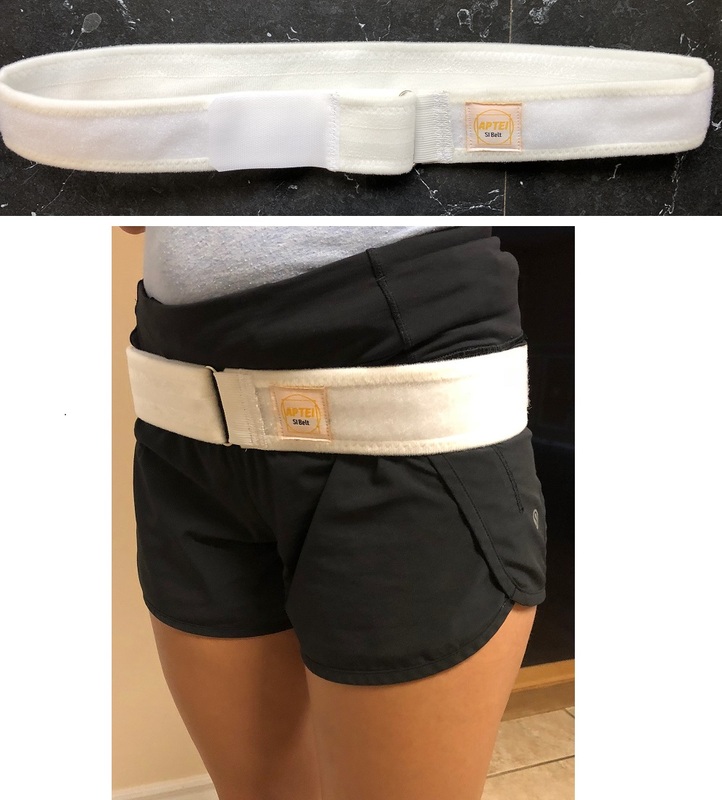 The biofeedback unit has been used in several research studies and has proved to be one the most essential clinical supplies for all Physical Therapists who treat the cervical, thoracic and lumbar spine. Includes two (2) bladders (one large for lumbar & thoracic spine and the small for cervical spine).